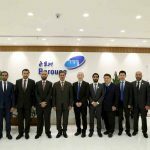 Minister of Economy participates in China’s First Import Expo … reports Asian Lite News. 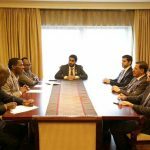 The minister made the statements during his participation in the China First International Import Expo,during which he met with the deputy prime minister of Uzbekistan, Minister of Trade of Kenya, and trade ministers of Egypt, Switzerland, Mexico, Costa Rica and Armenia. He commended the keenness of the participating countries to accelerate trade exchanges through a number of cooperation arrangements and agreements with the UAE, which he attributed to the great strides made by the government in terms of boosting industrial capabilities and competitiveness as per best international practices. 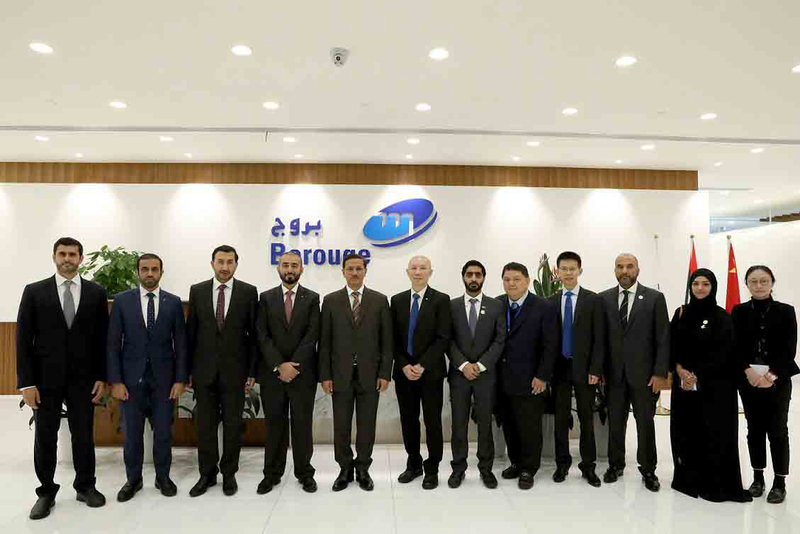 In the meantime, the minister visited the premises of the Abu Dhabi Polymers Company Limited (Borouge) in Shanghai and had firsthand knowledge of the milestones made by the company in the Chinese market. 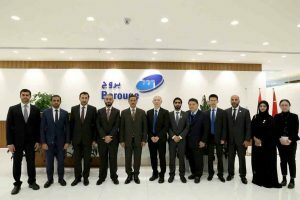 He was briefed by the company’s executives on its value-added products across all sectors, including healthcare, automotive industry, electricity, electronics, and agriculture, and other products which get a significant share in China and neighbouring countries.